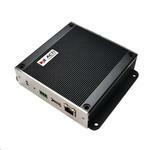 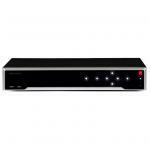 Dahua DHI-XVR5108H-4KL 8 Channel HD Penta-brid XVR with 1TB HDD. 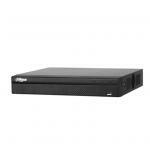 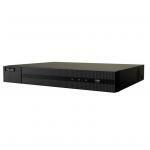 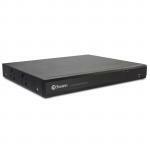 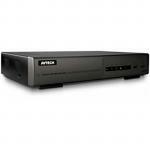 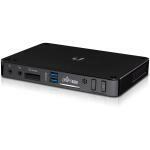 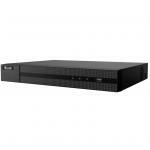 Dahua NVR4108HS-8P-4K 8 Channel NVR with 1TB HDD Installed. 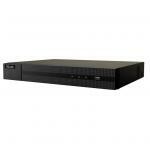 Dahua NVR4108HS-P-4K 4 Channel NVR with 1TB HDD Installed. 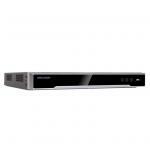 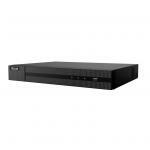 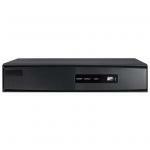 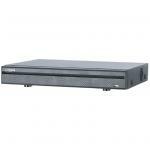 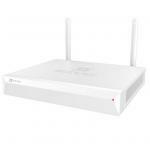 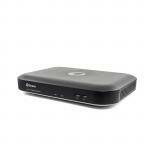 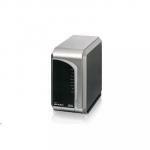 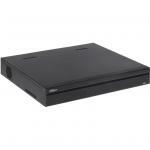 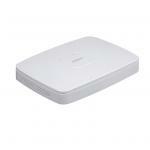 Dahua DHI-XVR5116H-4KL 16 Channel HD Penta-brid XVR with 2TB HDD.